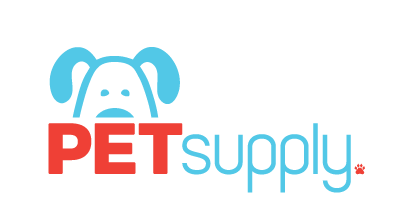 Pet Supply is well known for our high quality of pet product manufacturing. Our many distribution partners and petware purchasers are a testament to level of trust and satisfaction that we deliver. 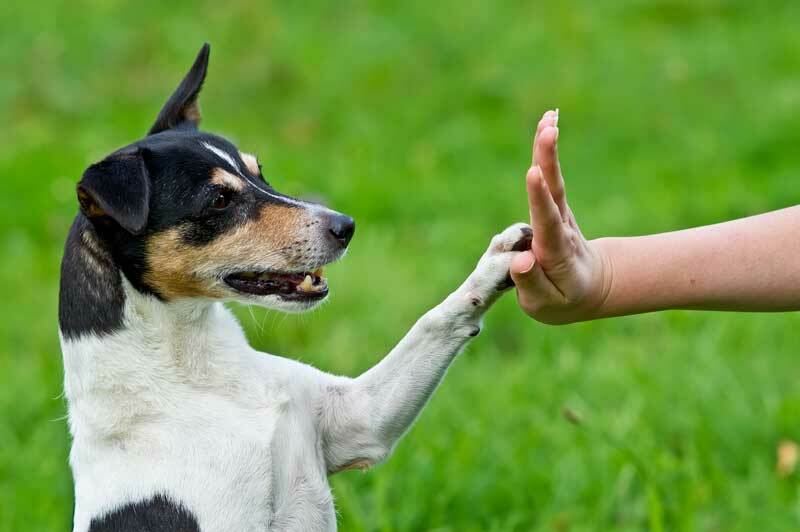 It is through these direct partnerships that we are able to provide competitive pricing on great products such as dog kennels, cat carriers and a wide variety of pet supplies. We are proud of our lasting relationships, and we are proud of our capabilities. We believe one of the most important aspects of our manufacturing success is our efforts in being BSCI compliant. Because Pet Supply is BSCI compliant, our global clients can be assured that we are doing things the right way. If you’re unaware, the Business Social Compliance Initiative (BSCI) is a leading supply chain management system that supports companies to drive social compliance within their factories and global supply chains. BSCI implements the principle international labour standards protecting workers’ rights such as International Labor Organization conventions and declarations, the United Nations (UN) Guiding Principles on Business and Human Rights and guidelines for multinational enterprises of the Organization for Economic Co-operation and Development. This means that we adhere to a global set of common codes, above and beyond what individual countries may deem adequate for a manufacturing site. We know this is important to our purchasers, but this is just as important to us as a business. If you’re interested in hearing more about our petware manufacturing or our wholesale pet products, send us a message!